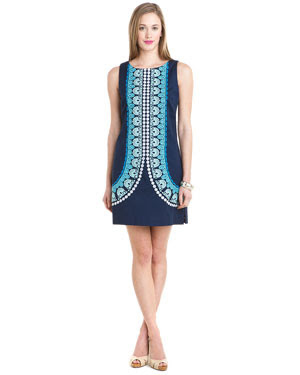 Love that Jack Rogers and Lilly dresses are on sale together. What a great combination. I am, however, more of a Bonanno fan over Jack Rogers.